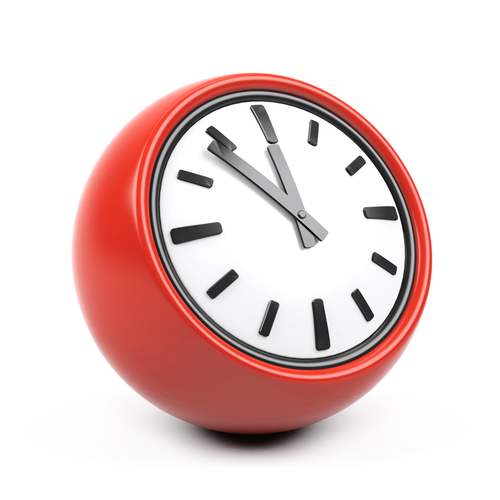 We do not normally have clinicians on-site between 12.30pm and 3.00pm, as all our Doctors are out on Home Visits. If you have urgent need of a doctor during these times you should attend Queens or Basildon A&E or Orsett Hospital Minor Injuries Unit or you can ring 111 for advice or 999 for an emergency ambulance. The phone lines open at 09:00 on Saturday mornings. Saturday morning surgeries are for pre-booked routine appointments, on those mornings we have one doctor and two nurses. You can also pick up pre-ordered prescriptions, register to become a patient, get your test results and book an advance appointment. If you have an emergency on a Saturday morning, require to see a doctor, have a home visit or run out of medication you should contact the Out of Hours on 111 who operate a service from Brentwood Community Hospital. We are unable to deal with urgent issues on a Saturday morning - please do not come to the surgery unless you have a pre-booked appointment, the Doctor/Nurses on duty are unable to issue urgent prescriptions or deal with acute problems that have occurred. If you require medical assistance during these afternoons, dial 111 or in an emergency dial 999. For advice or to speak to the out-of-hours doctor please call 111. All surgeries are subject to change without notice. they will not have a normal morning surgery. As of 1st April 2018 the Brentwood Extended Access HUB is open, this will operate from the Brambles Surgery on the old Highwood Hospital Site in Geary Drive. download our ACE Patient Leaflet. The GP Extended Access Service is provided by Accountable Care Enterprise Ltd (ACE) which is wholly owned by the GP practices in Brentwood, working together on behalf of practices, patients and staff to deliver safe, effective and responsive healthcare services. The surgery will be closed on Friday 19th April and Monday 22nd April. Whilst the surgery is closed an emergency service will be provided. 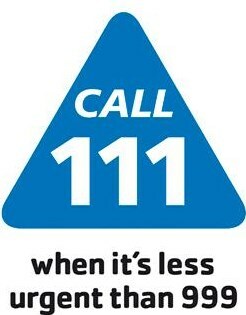 For non medical emergencies please contact 111 direct. For medical emergencies please call 999. Easter Bank Holiday Pharmacies Opening Times - click on the link to see the opening times for local pharmacies over the Easter Bank Holiday weekend.